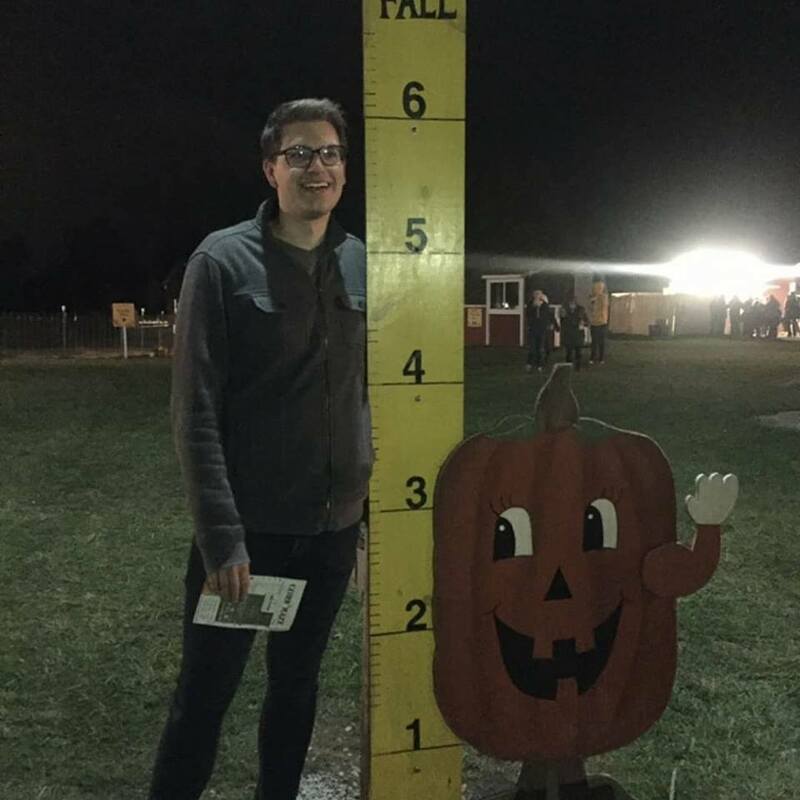 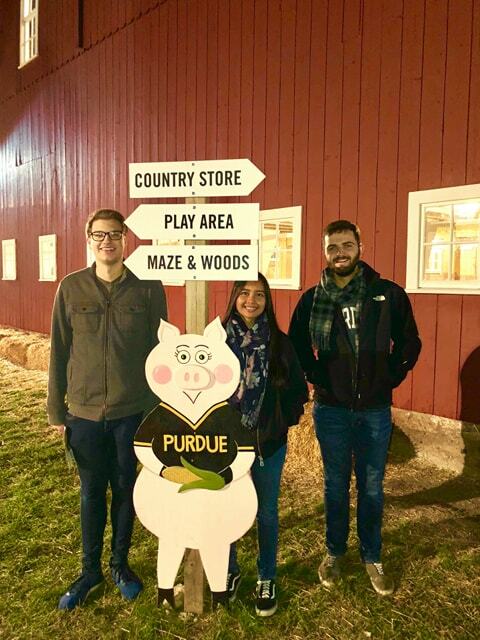 The Purdue University chapter found the perfect event for members to get to know each other better, taking a trip to Exploration Acres. 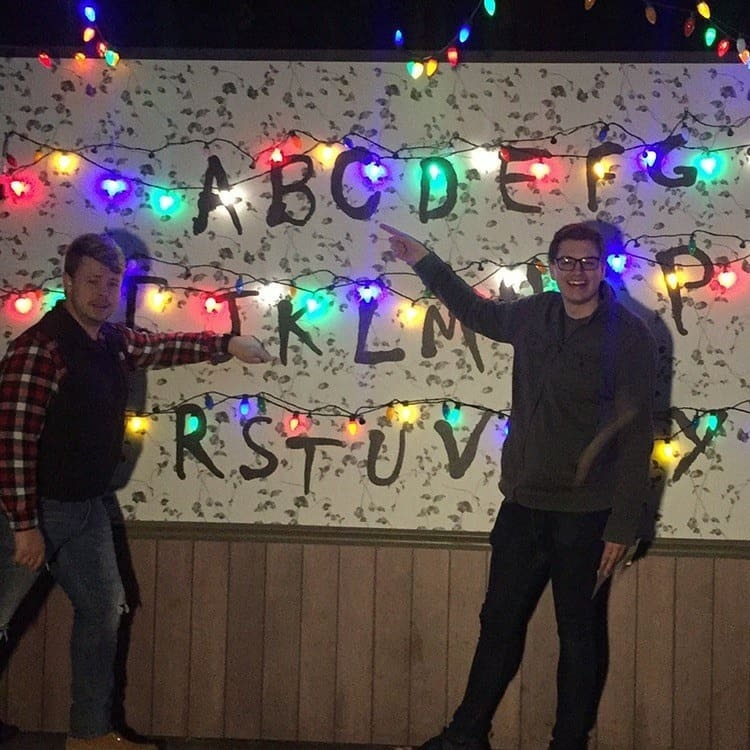 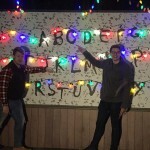 With this year’s theme being “Stranger Things”, Exploration Acres provided the chapter with a great opportunity to celebrate the season and to hang out with one another. 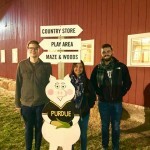 While at Exploration Acres, the chapter journeyed through the corn maze and earned coupons to local stores in the process.